Knowing in real-time when and how much to water can reduce the amount of water used by as much as 60% – saving clean water, reducing labor costs, and increasing yield. Monitoring the amount of water at the roots, rate of evaporation, and how efficiently plants use water is the first step. 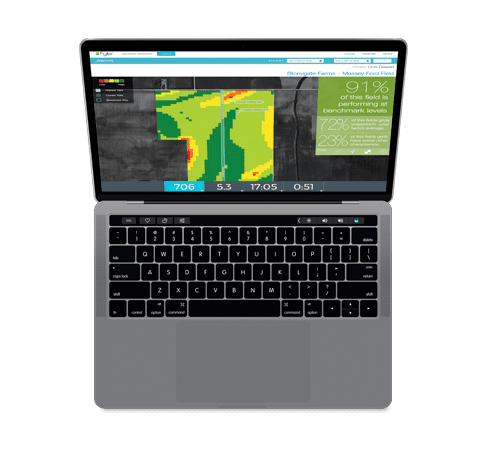 With Fybr’s intelligent AG solution, farmers can apply water and nutrients with greater precision – reducing water and labor costs while increasing yield. Deploying an array of wireless sensors in an agricultural setting can be remarkably difficult to accomplish cost-effectively. Fybr’s AG solution allows for high-density placement of soil sensors at a lower cost than other systems, delivering high-resolution field data with more granular control of irrigation and crop management systems.  Higher resolution field data allows for greater precision in the application of water and nutrients – saving up to 60% of water use while delivering increased yield. Additionally, as a fully wireless solution with a battery life of 5-10 years, installation, maintenance, and relocation of smart assets mean greater reliability, flexibility, and ease of installation. By automating irrigation systems to water only when and where it’s needed, growers can reduce water consumption by as much as 60%. Through intelligent irrigation, crops get the right amount of water at the most important stages of development – resulting in greater yield. Monitoring the amount of water at the roots, rate of evaporation, and how efficiently plants use water is the first step. By knowing in real-time when and how much to water, growers can reduce the amount of water used by as much as 60% – saving clean water, reducing labor costs, and increasing yield.  We provide a full suite of truly wireless water, soil-level, and plant/fruit monitoring devices that can work on virtually any crop, whether it’s an orchard or row-crop fields – giving farms a comprehensive view of conditions in real-time. Monitoring field, crop, and soil conditions are only half of the solution. Fybr’s AG solution allows you to automate your irrigation systems to provide greater control. We can provide affordable, intelligent irrigation control valves, or retrofit many existing systems – giving you the ability to manage irrigation with precision and less labor.